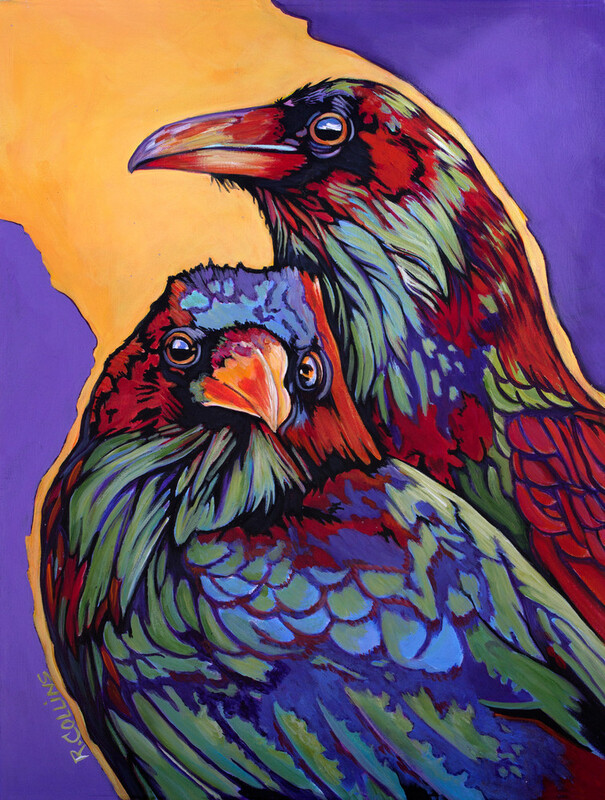 This is a fun painting of two Ravens and the name of the painting is Raven's Roost. I have always enjoyed painting birds in fun color. This particular painting is done in a posterized look. Very time consuming but so much fun to create. 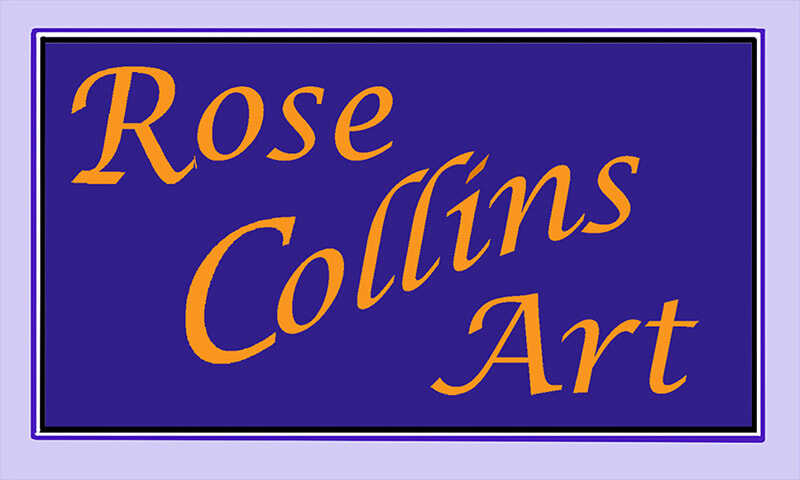 The original sold to collectors in Colorado but now fine art reproductions are available. Have fun looking through all of the available options you have for your home.